The vastness of the internet is overflowing with creativity and blogs that resonate keep us coming back again and again. The unique writers of these blogs may feel like kindred spirits… friends even. 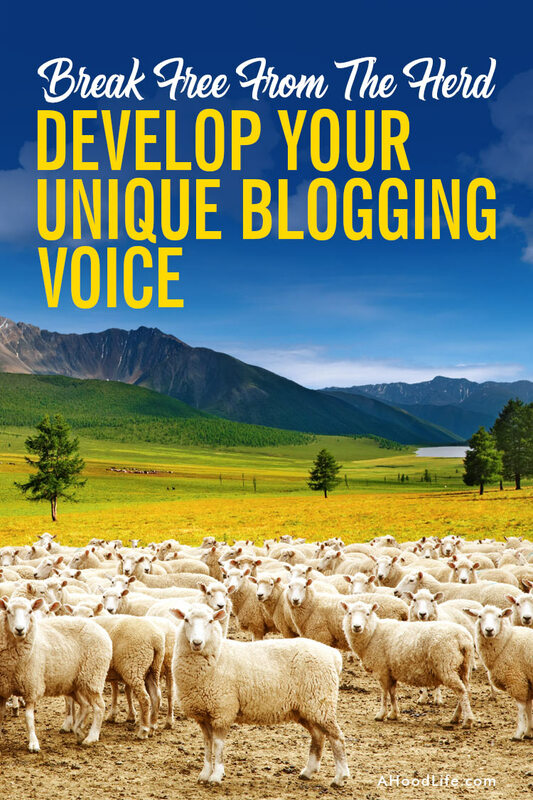 So as a blogger, how do you develop your own unique blogging voice that resonates with the readers you seek? The unreasonable blogger understands that decisions of conformity enslave us to others and rob us of the benefits derived from being unique. Super bloggers like Seth Godin, Pat Flynn, Melyssa Griffin, Michelle Schroeder-Gardner, and others put themselves out there and express their own unique voice. Their honest approach endears readers to them and in time the reader’s trust is won. 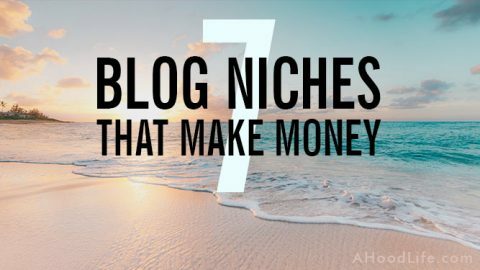 These top-ranking bloggers provide us with a model or outline for success. From there we are on our own to pick our niche, find our voice, and develop our craft. Too many bloggers, however, mimic others and fail to attract a loyal following. There is only one Pat Flynn. Why would anyone ever want to visit someone mimicking Pat when they can go to the real thing. Would you rather have a diamond or a cubic zirconia? Don’t be the cubic zirconia. If you try to make your work like Pat Flynn’s, you will deprive the world of your best self. 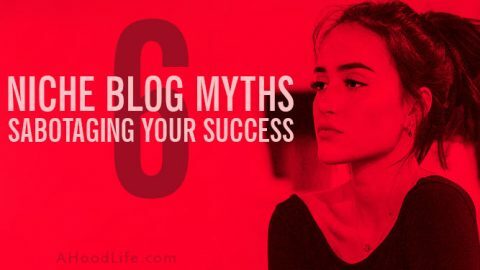 I was recently asked if blogging was dead due to a saturation of bloggers producing the exact same content. My answer is no, blogging is not dead, but producing the same content as everyone else in the same voice is dead. Mimicking work is soul-sucking and will only lead to failure. What level of trust does mimicry build in readers? Without trust, how can a blogger successfully market affiliate products, or their own creatives and products? You have your own unique voice and outlook on life. When you give yourself the freedom and develop the confidence to express the true you, your work will become better. It takes guts! Don’t let the desire to please others lead you to mimic others. Our world has a herd mentality. A herd of animals in the wild survives by staying in a herd. Most of us have conformed to the way of the herd. It seems easier, however, in the long run, it’s not. Conformity will not lead to the peace and success you desire. What others think of them, they are. What others agree with, they accept. What others believe they can accomplish, they believe also. When you’re unreasonable and listen to your convictions without relying on confidence derived from the herd, you’ll be criticized by the herd and feel uncomfortable for stepping outside the comfort zone of the herd. 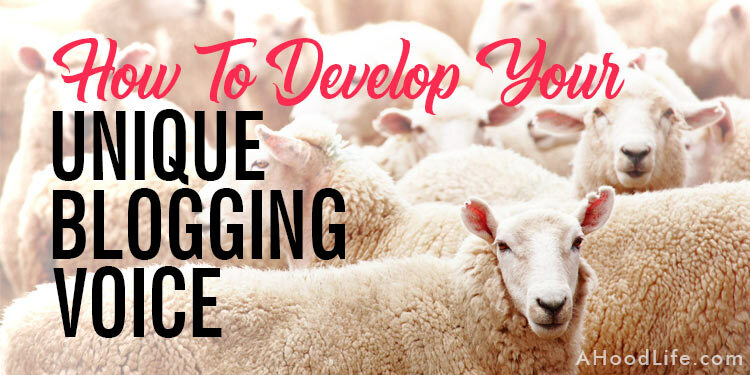 The herd thrives on conformity but you won’t thrive as a blogger by conforming. Positive change in your personal life. Positive change in your business. Positive change in the blogging industry. Positive change in the world around you. Too many bloggers conform to the herd. They fail to differentiate themselves… to express their own uniqueness. The world needs your unique voice. Break away from the herd or become lost in the vastness of the internet. Look at the average blogger. Are they thriving? Are they happy and successful? Are they overworked and underpaid? 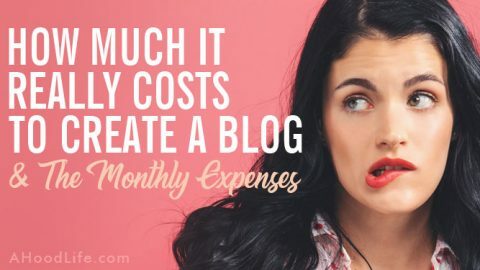 Are they even making money blogging? Most aren’t! Who wants to be a blogger who’s work looks like everyone else’s? Who are the bloggers that stand out to you? Are they not the innovators? The ones who are doing something different? Do they say something different through their work, actions, and/or words? Think about Seth Godin, Pat Flynn, Melyssa Griffin, Michelle Schroeder-Gardner, and other influential bloggers. They do not conform but transform the world through their own unique vision and talent. People are drawn to them and their unique talents. These bloggers do not conform to the herd mentality and neither should you! 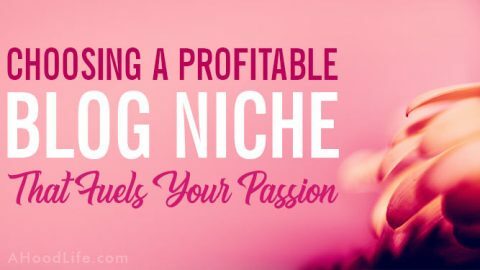 Utilize the model for success that these bloggers provide but also model what they do by applying your own wonderful and unique voice. How do you find your unique voice? The dirty little secret to finding your voice as a blogger is to write a lot. It’s the case in all areas of life. Becoming an expert, a professional, takes time and lots of practice. In the beginning, your writing will be lousy. You haven’t written enough. Over time your writing will be less lousy, your content will become more original, and your unique voice will begin to develop. 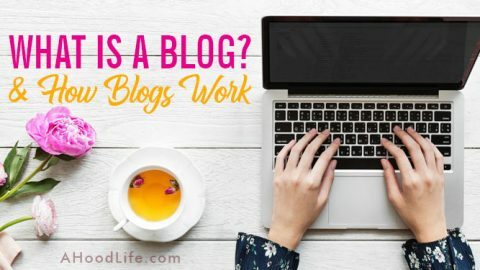 The difference between an amateur blogger and a professional blogger is the amateur will try to find success in one blog post. 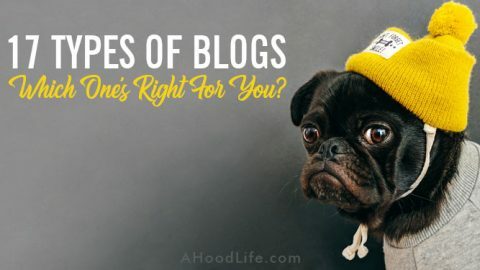 The blogger who becomes professional writes post after post and many times has to experiment with different blogs before successfully attracting the readers they wish to serve. 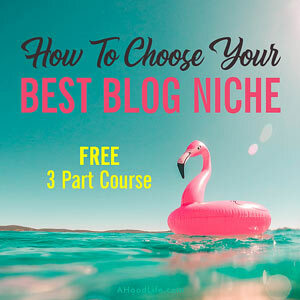 Finding your unique voice as a blogger must include a knowledge of your target audience. As you put each post out into the world, listen to how they resonate with the people you seek to serve and make adjustments accordingly. The pro blogger makes a greater effort and works longer and harder to get the professional result. The work of the pro blogger will resonate with the community the blogger builds over time. 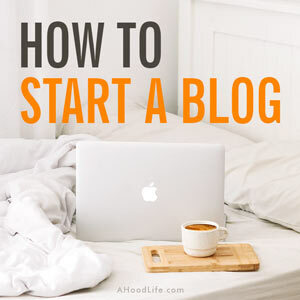 Yes, there’s a tiny group of super lucky people who started blogs that were successful from day one and they keep getting bigger and more successful each day. This is by far the exception! It’s like winning the lottery. Finding your unique voice takes hard work and time. It’s probably not what you want to hear but it’s true! TIP: The unreasonable blogger frees up time leaving room for creative thoughts and processes. 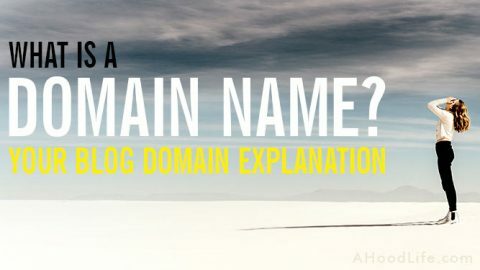 Without free time, bloggers fail to learn the art of expressing themselves uniquely. 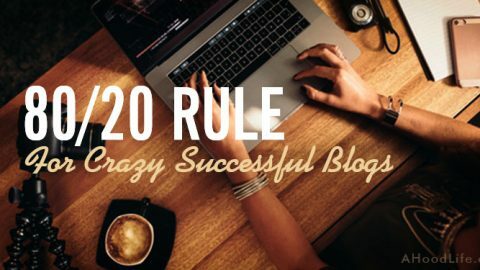 To free up time, the 80 20 Rule of Blogging should be followed. It will take time and great effort but I want to see you mentioned along these amazing bloggers. This is by no means an exhaustive list and they are mentioned in no particular order. I just wanted to include some bloggers you might like to check out if you don’t already know them. These bloggers can teach us a lot. Above all, they teach us that we too can find success by following our passions and allowing our unique voice to be heard. When you give yourself the freedom to be yourself as a blogger, your unique voice begins to develop. You become happier and more of service to the people we are trying to serve. Don’t deprive the world of your originality! You’re incredibly special and it’s time to make your mark on the world! What tips do you have for developing a unique blogging voice? 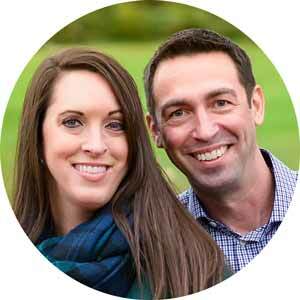 Alex Nerney & Lauren McManus at Create and Go have very helpful courses that I highly recommend.